There are many ways to get the latest news and information about schools in our District! 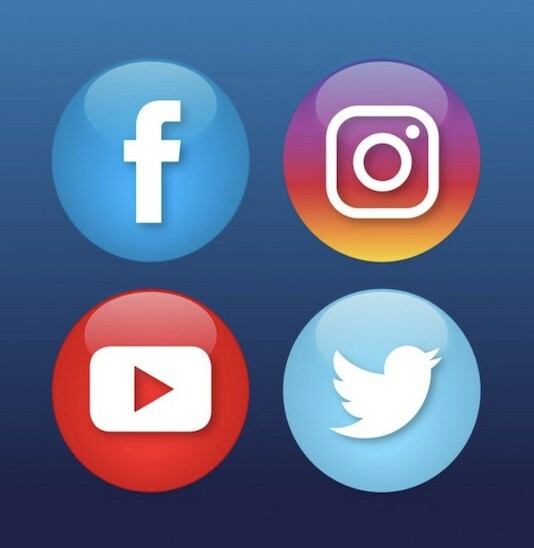 Facebook, Twitter and other social media networks make it easier for our community to get the latest news and information about what's happening in our schools. We support and encourage active use of social media by our teachers, coaches, sponsors and administrators. Check out the social media accounts below, and show your support for our schools by participating in an open exchange of information and ideas online! Please note that some Facebook groups or other accounts are available only to those students or parents who are affiliated with that particular class or group. To request membership in a closed group, you will need to contact the classroom teacher or the group's leader.